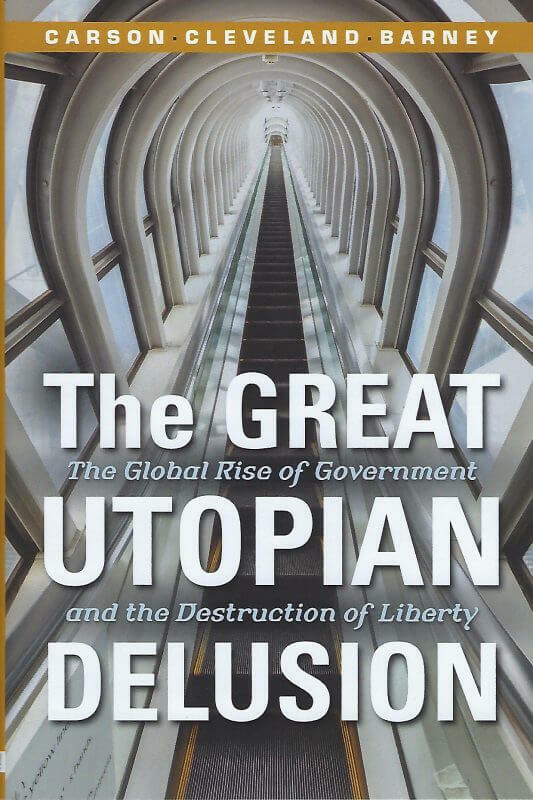 A decade ago, I would have described this book to my students as in interesting, accessible primer on the dangers of socialism (and other statist political and economic philosophies), particularly as seen through the lens of biblical worldview thinking, and I think many of them would have understood what I meant. Times have changed. When I used this book in my course two years ago, half of my students had no knowledge or historical memory of socialism and the dangers thereof. They didn’t even know what the word meant. This book upset them in that they recognized that they had been duped by government education and an intellectually bankrupt culture. 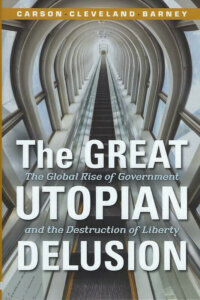 Read it, and while you’re at it send a copy to your elected officials. An awesome book and a must read. Well written. Would be great if our leaders had even the basics of this understanding. 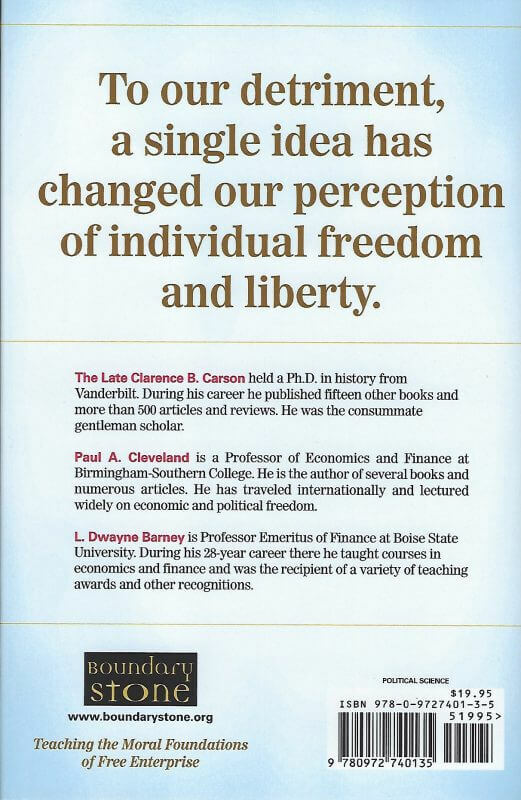 In his latest book, Dr. Cleveland clearly explains the motives behind so many of the destructive policies that are affecting our nation and world today. After reading this book you will have a better understanding of why national and international leaders are making the decisions they make and how it will affect all of us. I am hopeful that his next book will help us understand what steps we can take, as individuals, communities, and a nation, to avoid the disasters in store for us.